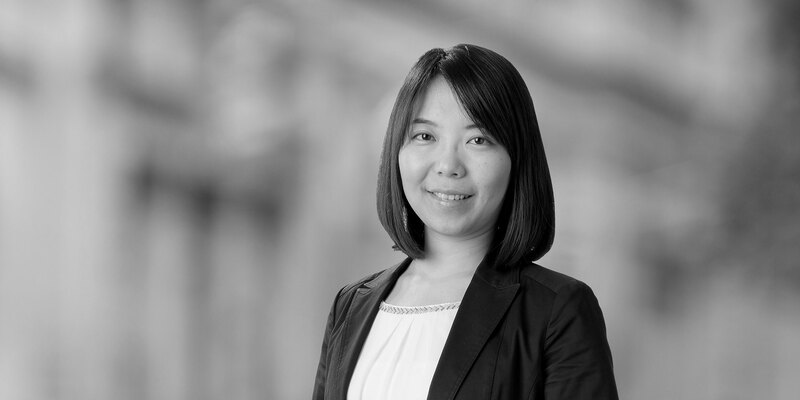 Fumika Cho is an associate in our Corporate/M&A practice group, based in Tokyo. She concentrates in domestic and cross-border M&A transactions and has advised on transactions in Japan, China and other countries in Asia. 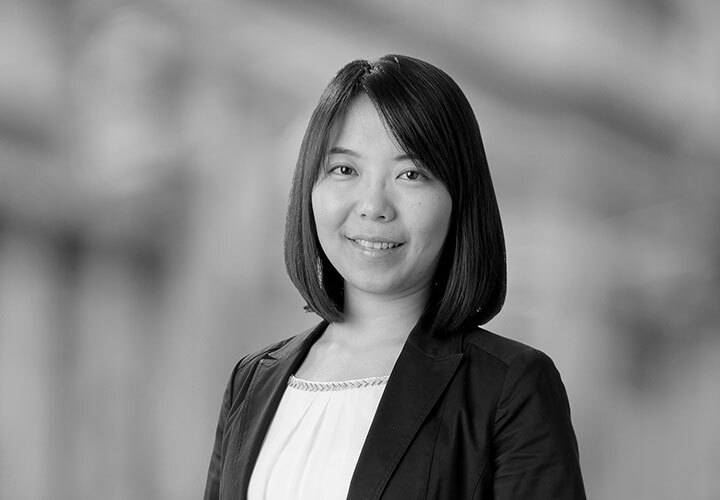 In addition, Ms. Cho has experience in general corporate, antitrust (including advising clients on merger filing and antitrust inspection matters), finance, employment, and domestic and international litigation and dispute resolution matters. Prior to joining White & Case, Ms. Cho worked at one of the largest domestic law firms. Fumika is a member of the Daini Tokyo Bar Association. Petrobras Brasileiro SA in the sale of 100% of the shares of Nansei Seikyu K.K. (NSS), a mothballed oil refinery company located in Okinawa, Japan, to Taiyo Oil Company, Limited. The sale price of NSS is US$129.285 million.